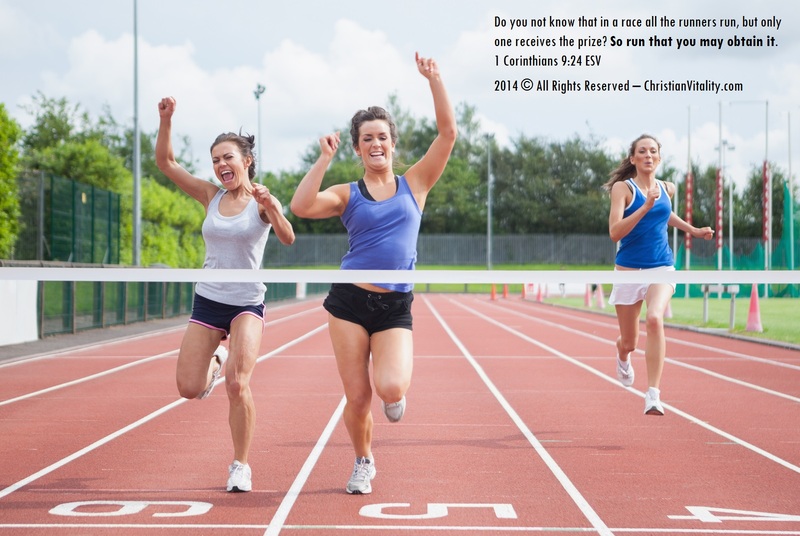 When ahead in the race…don’t coast to the finish line! Imagine for a moment you’ve decided to run a race. A real foot race. It doesn’t matter whether it’s a mile, a 5k, 10k or even a marathon. You have a close friend of yours that you’ve made a friendly bet with of whoever gets the best time will take the other out to dinner afterwards. You are both at the same level of fitness and you both have an equal chance of winning. You give it your all and about 80% of the distance to the finish you find yourself so far ahead that, there’s no way that your partner in crime can catch up. So, you find yourself in this mental game we often get into with ourselves. Should I ease up and take it easy…you know…coast in to the finish line in style? You could do so easily, without chancing the loss to your friend. Taking out the compassion for your friend argument out…you know, slowing down and letting them catch up (which I would fully endorse from a philosophical standpoint), you promised God you’d do your best and accept whatever the outcome. So, if you ease up and coast in are you fulfilling your promise to him? What about to yourself? Would you be letting yourself down by not staying the course and giving it your all? You’d still win, wouldn’t you? I’d like to make the point that once we commit to the race, whether its the race Paul talks about on our spiritual journey and service to Jesus or whether it’s your weight loss program that you should always give it your best…your very best. That way you’ll finish knowing you didn’t let yourself down, you did “everything unto the Lord and not to men”, and finally you wouldn’t be letting your friend down either. Don’t you think they’d be upset if you told them you pulled back and coasted all the way in? Whatever you have on your plate for today. Give it your best effort…your very best. Some days your level of best will vary and that’s okay. Just give it the best you can today. You’ll be glad you did and make God proud in doing so. Be blessed today as you honor God with your spiritual & physical life. Excerpt from Christian Fatloss Program sharing my fat loss journey with members of the private weight loss program for Christians. My Journey Alongside Yours: Today I weighed in at 211 lbs. Achieving my 5% goal for this cycle of 211.375 (or less). If you compare last Friday (1 week ago exactly) to today I have lost 2 lbs this week which is par for the course. It was another one of those weeks where my weight jumped up a bit from my lowest 212.5 of last week and it appeared that I might be lucky to hit 212.5 this week. Yesterday I did hit 212lbs for my official weigh in for week 4 of 5 for this cycle, appearing to only lost .5 lbs. God is good though and if you stick to the plan the weight loss will come. In hindsight I was sore for quite a bit of the week from my softball game last Friday and had my back slightly out (probably from picking up my 3 year old). The inflammation as I’ve pointed out numerous times in the weeks prior was having me carry around all that extra water. So, do I sit back and coast knowing I achieved my goal? No way. I’ll stick to the plan and the fact I play Softball again tonight will likely set me up for a bit of swelling for next week. I can only hope an pray that I hit 211lbs or lower next Wednesday on my final weigh in for this cycle. Who’s your judge? God of course. And mostly you are accountable to him and yourself. Give this week the honest effort you deserve. “Do everything unto the Lord and not to men”, remember? 4 days to go until the 2 day break and the end of this cycle. After the break we’ll jump back into to 5 days of grace and then start the next cycle. Let’s do this! Make him proud…make yourself proud. What do you think of this post? have you been guilty of coasting through life at times? Share some instances or challenges you faced? Share your victories in the comments below. Previous: Find YOUR Majestic Moment – they’re everywhere! Next: Breakfast, lunch, or dinner you’ll love this Samson-sized low calorie meal!